The science of the stomata of plants: a continuously growing list of references, abstracts and illustrations, helping researchers to data on publications. Scanning electron micrograph (sem) of lilac leaf stomata (Syringa vulgaris). 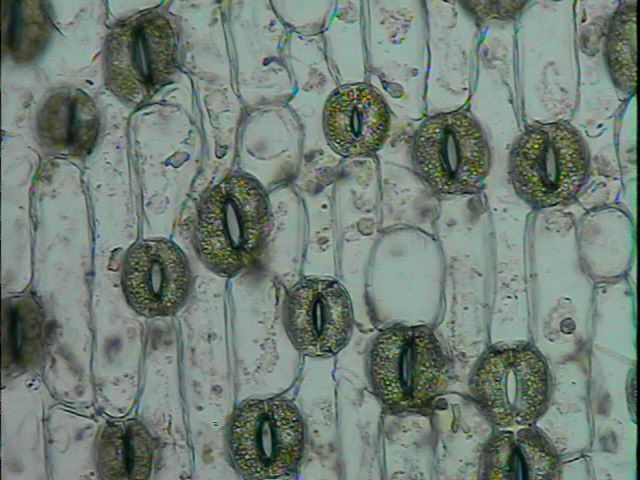 Stomata are pores that open and close in order to regulate gas exchange in a plant. A stoma comprises a pore, the aperture of which is controlled by a pair of specialised cells known as guard cells. These cells swell to close the pore and shrink to open it. Stomata are found mainly on the underside of leaves. Magnification x6590 (x1622 at 10cm wide). As evaluated before, understanding the pore mechanism play a key role to explore the evolution and behavior of plants. Although the study of stomata in dicots species of plants have advanced, there is little information about stomata of cereal grasses. In addition, automated detection of these structures have been presented on the literature, but some gaps are still uncovered. Figure 4: In-depth explanation of the stomata identification process. This fact is motivated by high morphological variation of stomata and the presence of noise from the image acquisition step. 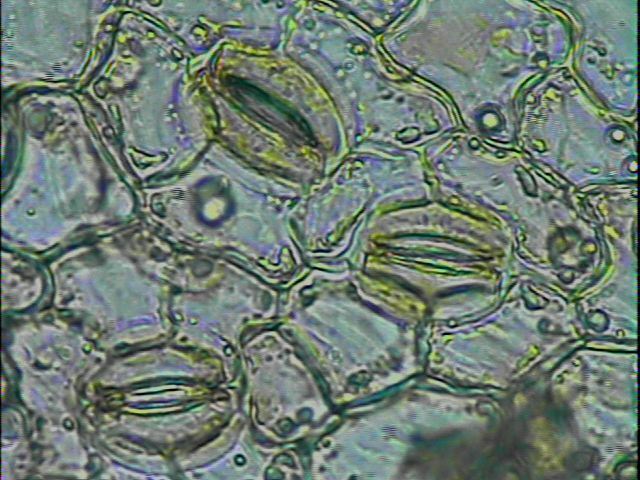 Figure 5: Fifteen different microscope images of Maize Cultivars used in this work. Herein, we propose a new methodology of an automatic stomata classification and detection system in microscope images for maize cultivars. In our experiments, we have achieved an approximated accuracy of 97.1% in the identification of stomata regions using classifiers based on deep learning features. The main purpose of this book is to consider the patterning of plant tissue using available concepts of the controls of patterning wherever possible, and to identify where modifications to these concepts are required, the general aim being to define broad principles concerning the specification of biological form. This book comprises a series of related research essays, each chapter dealing with a defined problem and meant to be as self-contained as possible. Titles of the chapters are as follows: Interactions of developing organs; Hormones as correlative agents; Callus and tumor development; The polarization of tissues; The canalization of vascular differentiation; Cell lineages; Stomata as an example of meristemoid development; Expressions of cellular interactions; Apical meristems; The localization of new leaves; A temporal control of apical differentiation; and Generalizations about tissue patterning. Author and subject indexes are provided. The study of morphology has been based on the concept of homology or the assignment of different structures to one category. Categories based on intuitive groupings have been successful to a degree that merits explanation. A possible definition of homology that would include both ontogenetic and evolutionary considerations relates not to mature structure but to shared developmental processes. Since different processes cannot be expected to evolve at the same average rate, the conservative ones should be used as a basis for morphology. Developmental programs operating early in ontogeny are usually conservative from an evolutionary point of view because when they change there are many important consequences often leading to a disruption of the functional integrity of the mature structures. In plants this conservatism is apparent in meristematic stages of organ development and not in embryos or seedlings. The evolution of controls for the location, duration and timing of developmental processes could be expected to restrict plants to a limited number of morphological organ categories and to various intermediate organs: the observed facts can therefore be accounted for.